Happy Red Lantern Day! 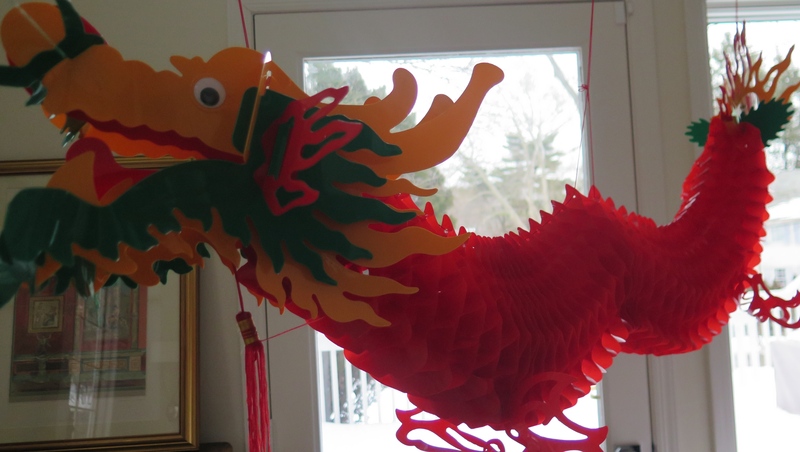 Today is the Lantern Festival, a Chinese festival which marks the end of the celebrations for Chinese New Year. The Year of the Goat will be fully ushered in with a bang 15 days after the start of Chinese New Year which began on February 19th. 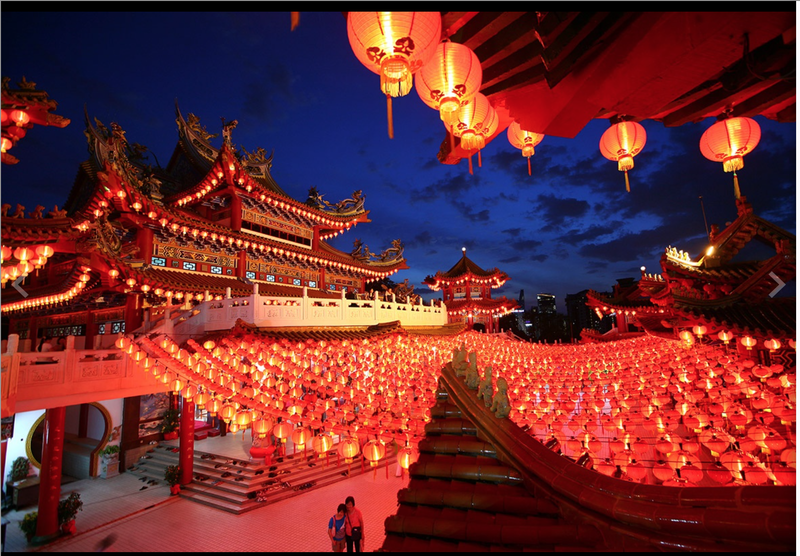 According to Taoism, the festival is the birthday of the “Heaven Officer” who blesses human luck. 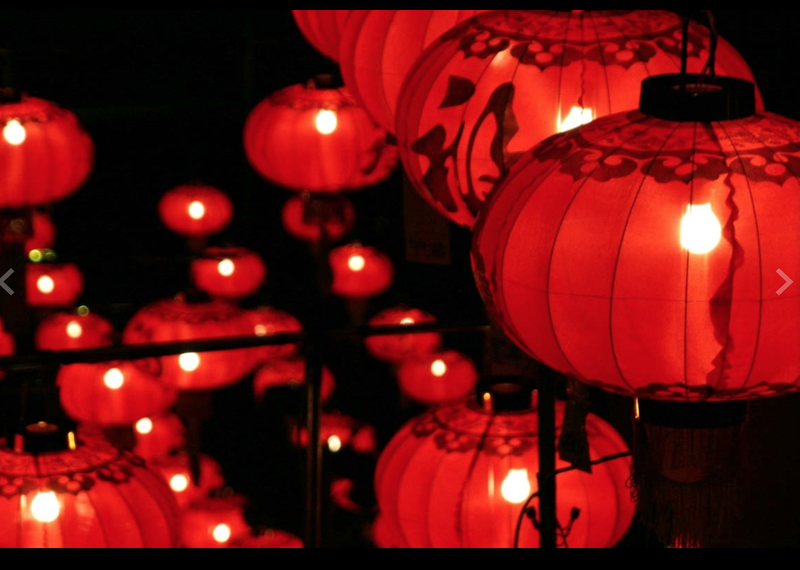 The red lanterns symbolize this good luck when lit up. 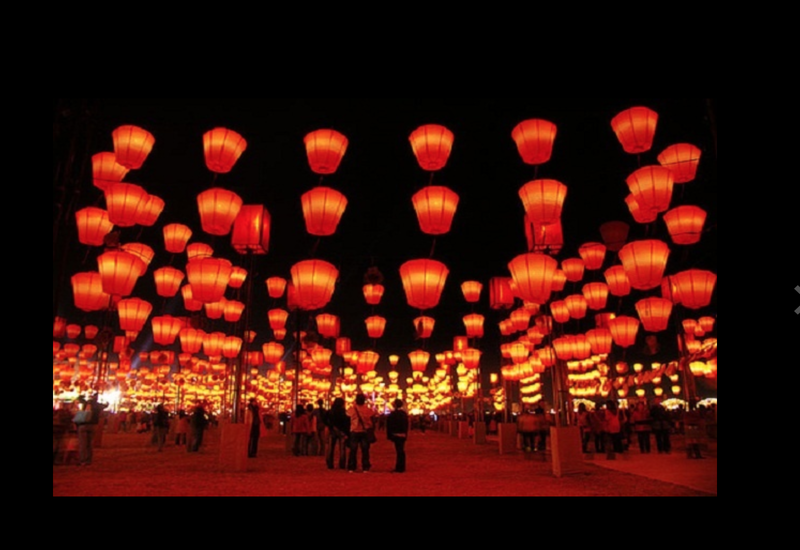 Sky lanterns and firecrackers light the sky, and sweet rice balls, called Tang Yuan, are eaten in round bowls. Tang Yuan sounds like the word “reunion” and both the roundness of the rice balls and the bowls symbolize family togetherness and good luck this new year. Children try and solve riddles written on the lanterns. 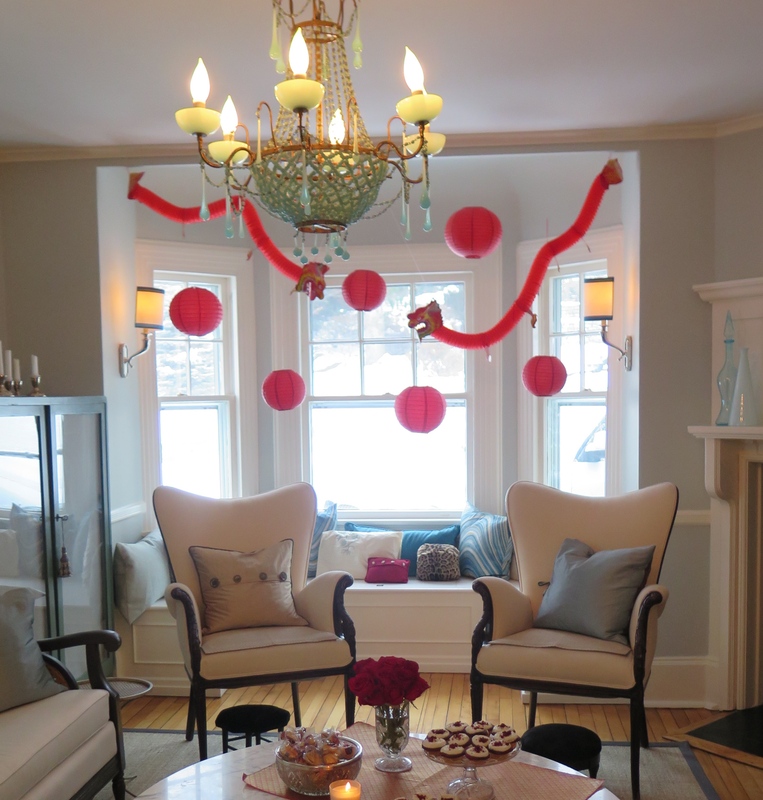 Friends were invited for tea…. 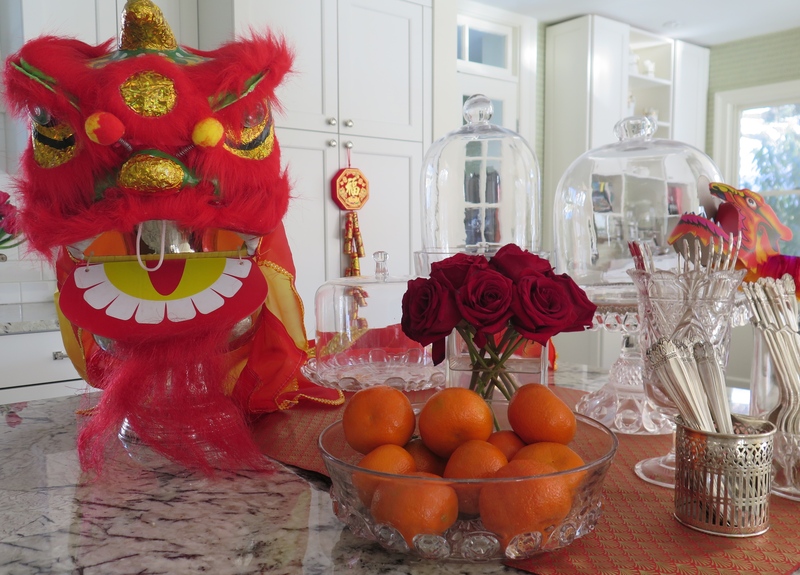 Oranges, fortune cookies, and red envelopes were in abundance as symbols of good luck to all…… …..while a dragon head held court over all the festivities. There are many legends as to the origins of this festival and today in Hong Kong, this celebration is the equivalent of Valentine’s Day. So on this day of magic and good luck, I wish you all health, happiness, and abundance in the New Year! Featured image and images 1,2 and 6 are from the web. Ha! You’re right – I only showed the dragons!